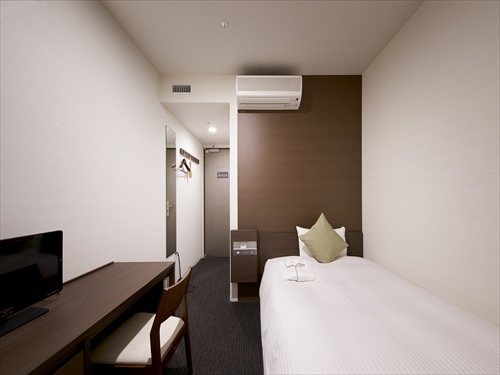 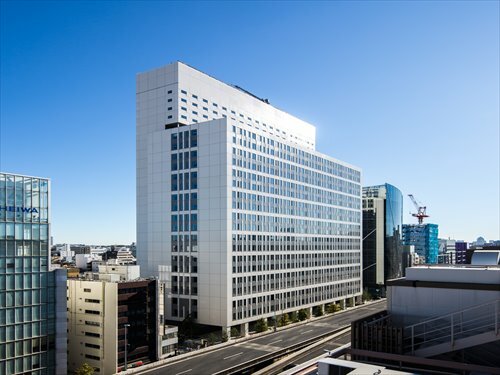 Hotel Life Tree Ueno is in a convenient location for business and leisure at just a 5-minute walk from JR Ueno Station, 4-minute walk from JR Okachimachi Station and 3-minute walk from Tokyo Metro Ueno Station. 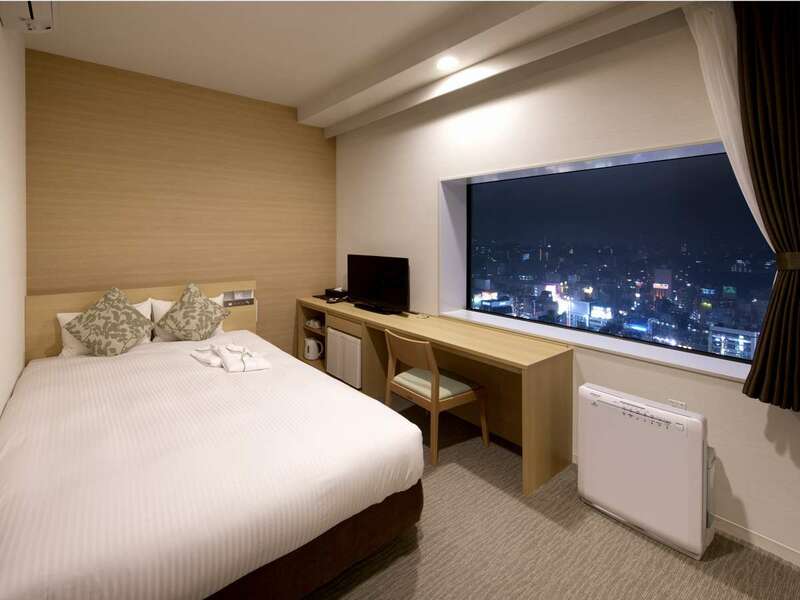 Guest rooms on the higher floors offer beautiful views of Tokyo. 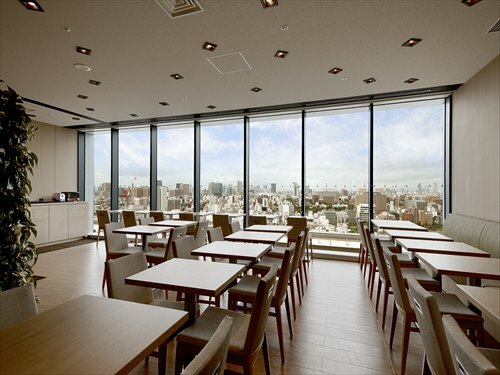 3-minute walk from Ueno Station (Exit 2) on Tokyo Metro Ginza Line & Hibiya Line.